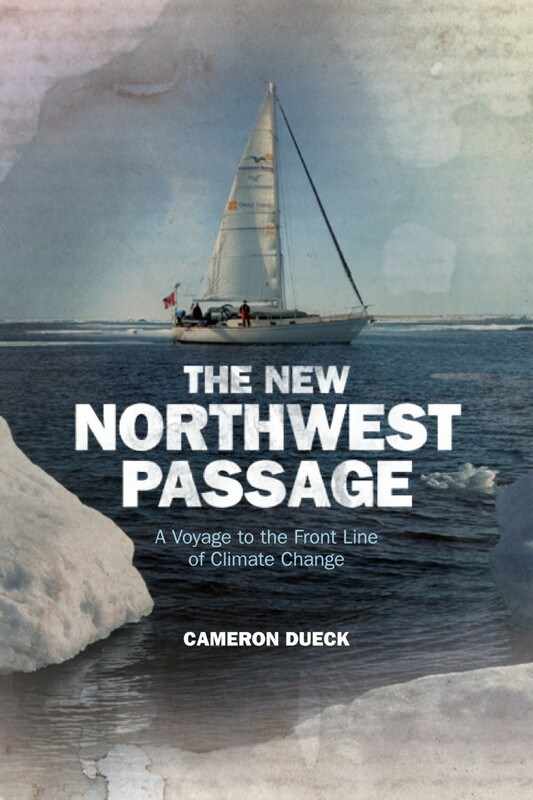 Cameron’s first book, The New Northwest Passage, was published in Canada by Great Plains Publications and in the UK/Commonwealth by Sandstone Press. The book is available on both Amazon.com and Amazon.com.uk, in paperback and Kindle editions. 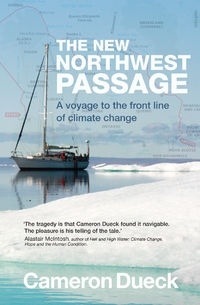 It tells the story of his voyage through the Northwest Passage to learn more about how climate change is impacting Canada’s Inuit population. 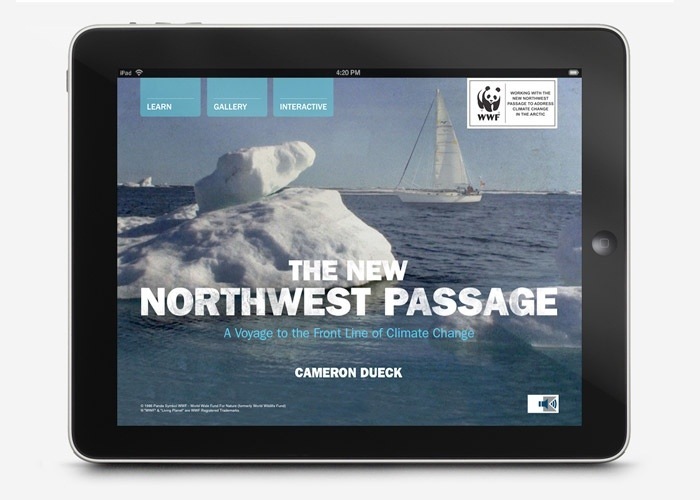 The book was also reproduced as an interactive iPad app in partnership with Relish New Brand Experience. “In an adventure worthy of Indiana Jones, Cameron Dueck sets out to find the ’Arctic Grail.’” — Michael Byers, author of Who Owns the Arctic? I am waiting for your book on your journey to Central and South America; any info about when (or if) it will be available?